How do you measure a country’s wealth? You could look at its gross domestic product or GDP, which shows how much money there is in the country but doesn’t take population into account. More accurate would be looking at the GDP per capita but a country with a high GDP per capita might have such a high cost of living that its people aren’t that rich at all. The Richest Country In The World 2018 using this measure and data from the International Monetary Fund, we present the 10 richest countries in the world. The top richest countries list have some really interesting contenders on them, which just goes to show that you don’t have to be a big and mighty country to rake in the moolah. Or maybe, that’s exactly why they can stay rich. 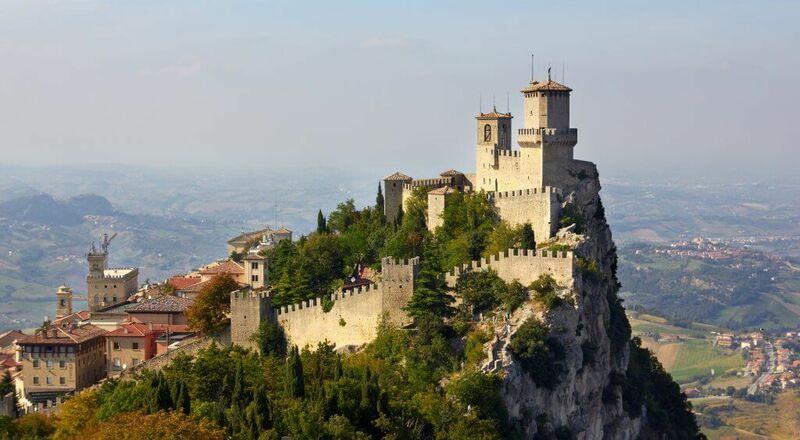 San Marino has a GDP (PPP) per capita of $61,890. The tiny country makes most of its money from banking and tourism as well as goods like clothing, wine, and ceramics. Coins and stamps are an unusual but lucrative source of income too. Switzerland has a GDP (PPP) per capita of $62,690. 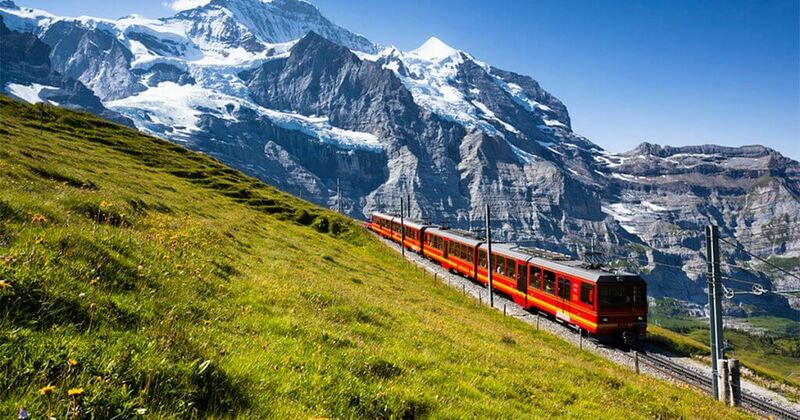 Services such as banking, tourism, and insurance are major sources of revenue but Switzerland is also a major exporter of goods such as watches, precision instruments and pharmaceuticals. 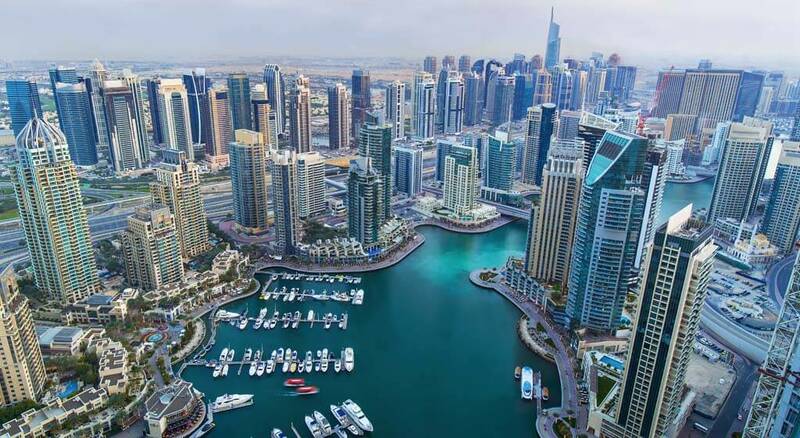 The United Arab Emirates has a GDP (PPP) per capita of $69,900. While most of the country’s economy still depends on oil and petrochemicals, tourism and construction are major industries too. 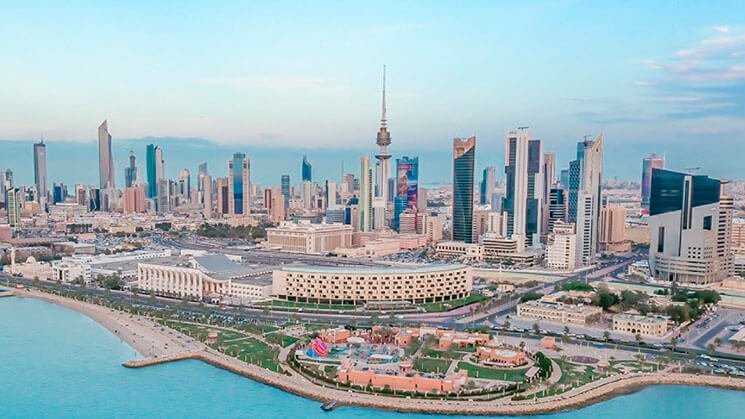 Kuwait has a GDP (PPP) per capita of $71,930 and it’s one of the most generous countries in the world. Most of Kuwait’s riches come from oil but the country also has large financial and food processing industries. Norway has a GDP (PPP) per capita of $72,190. The Norwegian economy relies heavily on the country’s natural resources, with petroleum and natural gas, timber, fishing and mining among its major industries. Ireland has a GDP (PPP) per capita of $75,790. 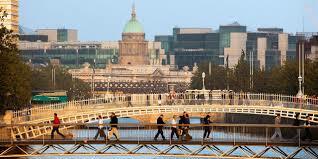 Distilling and brewing are mainstays of the Irish economy but the country also has lucrative pharmaceutical, financial services, and tech industries. 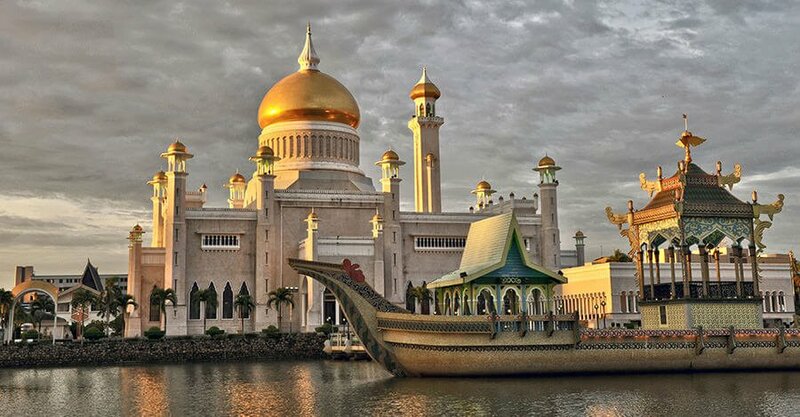 Brunei has a GDP (PPP) per capita of $77,700 and the Sultan of Brunei is second on the list of the world’s richest leaders. Most of the tiny country’s economy is built on oil and gas. 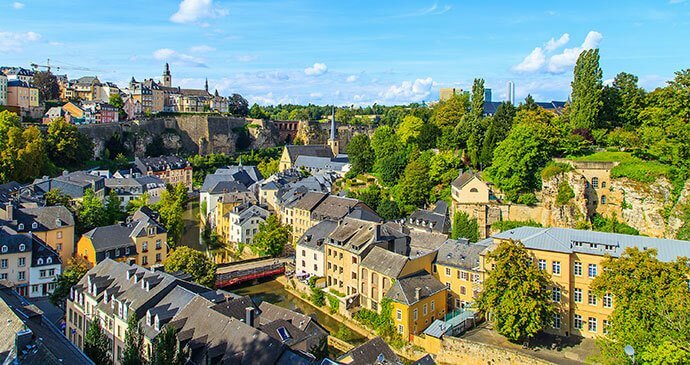 Luxembourg has a GDP (PPP) per capita of $112,710. 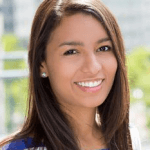 Banking, tech, and industry are among the main economic sectors here. Qatar has a GDP (PPP) per capita of $129,360, making its citizens the richest in the world. The country is also home to one of the world’s richest royals. Oil, gas, and petrochemical products are the main sources of revenue for Qatar.